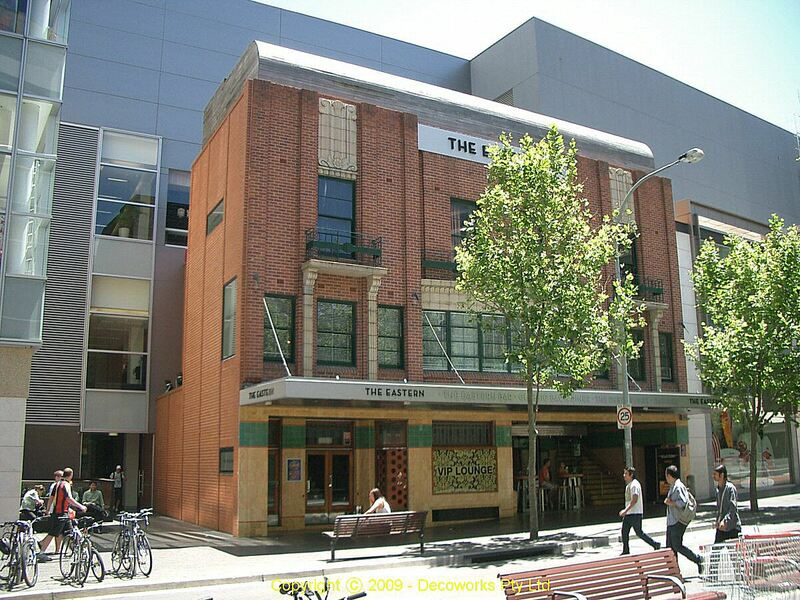 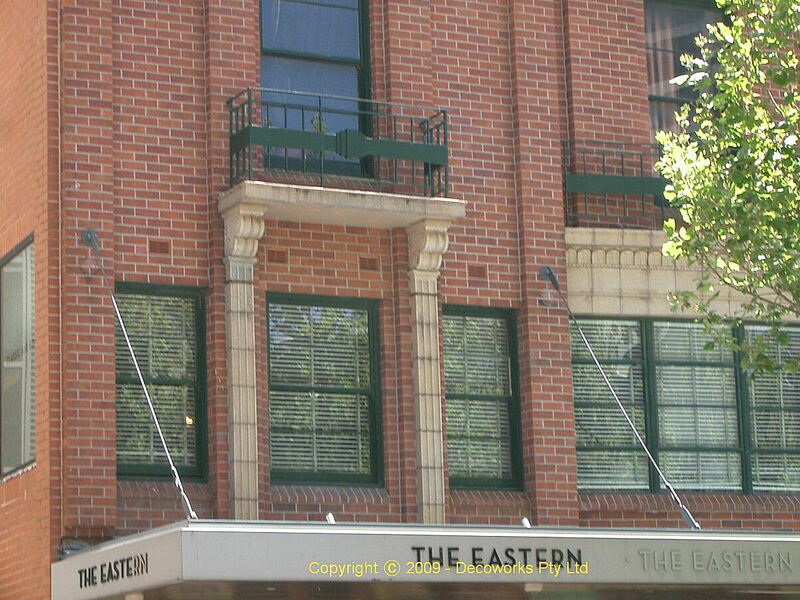 Now known as the Eastern Hotel, the former Bondi Junction Hotel at 512 Oxford Street in Bondi Junction was built by Tooth & Company Limited. 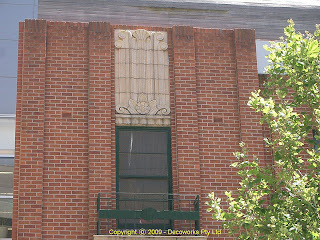 It was designed by Rudder and Grout after the license was transferred from the Queens Hotel, Woollahra in December 1941. 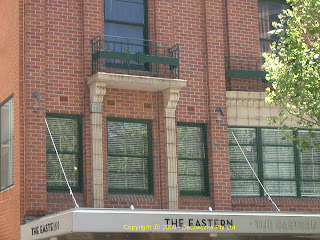 Its construction was completed in 1942. 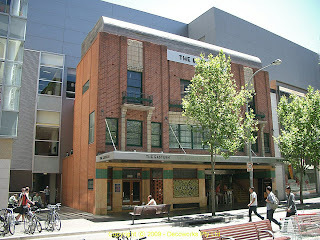 The Bondi Junction hotel now sits in Oxford Street overshadowed by multi-storeyed office towers and shopping complexes. 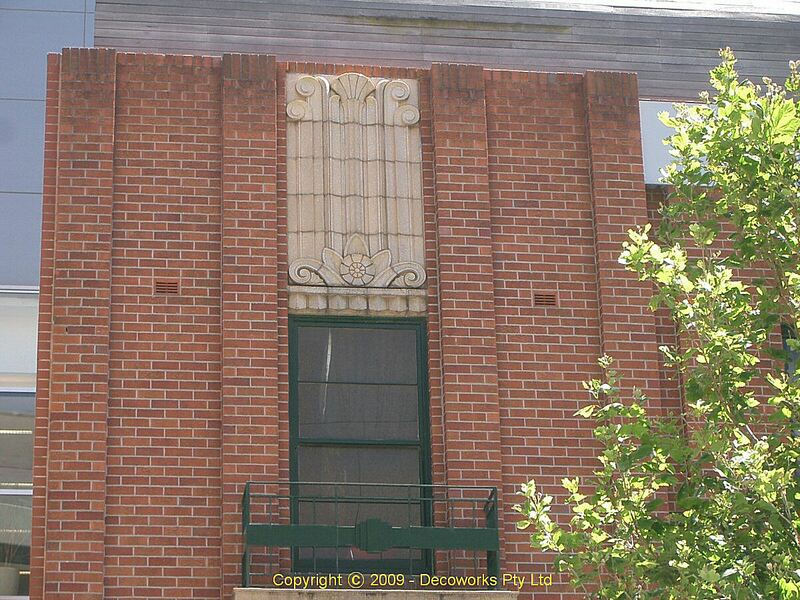 Hooray for heritage!